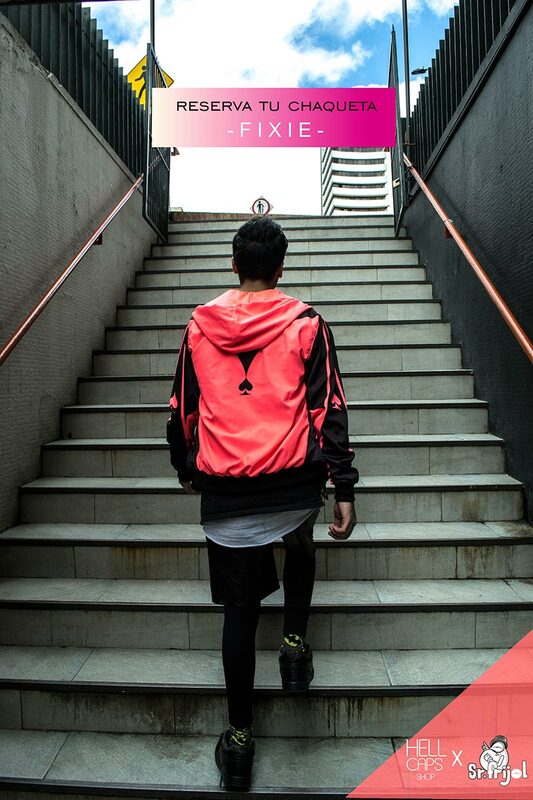 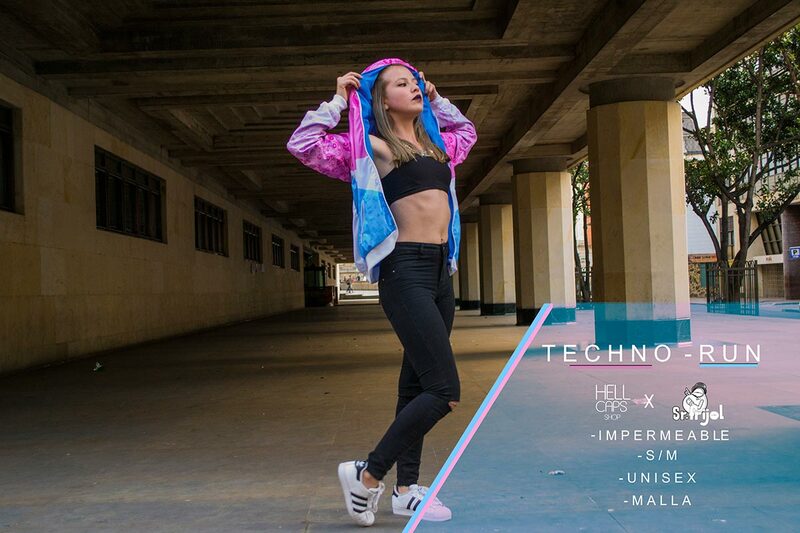 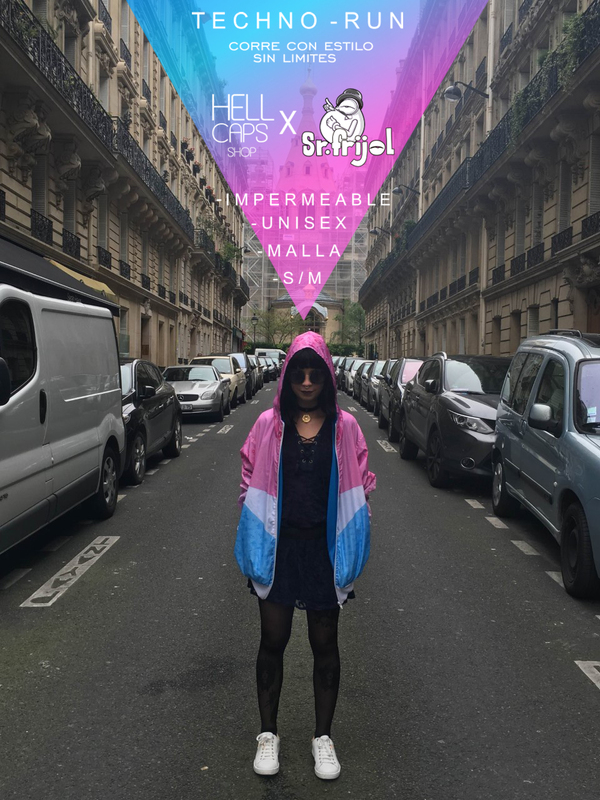 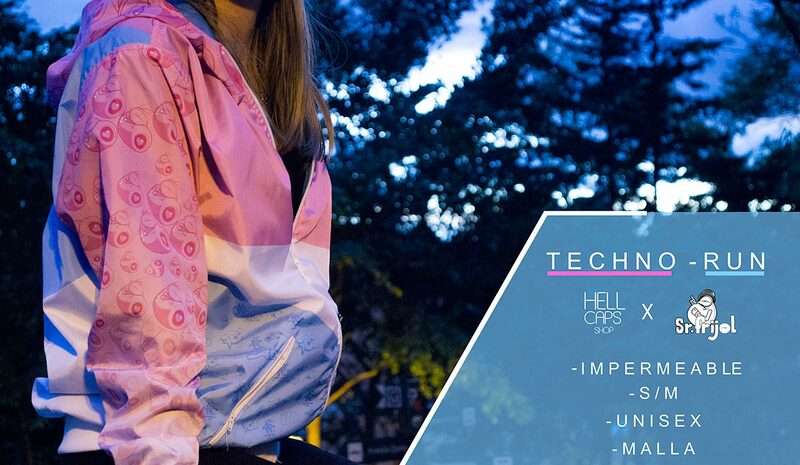 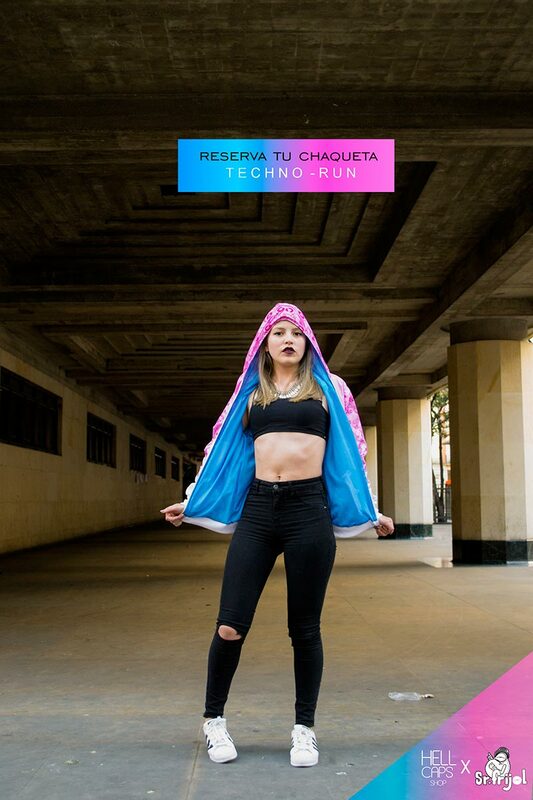 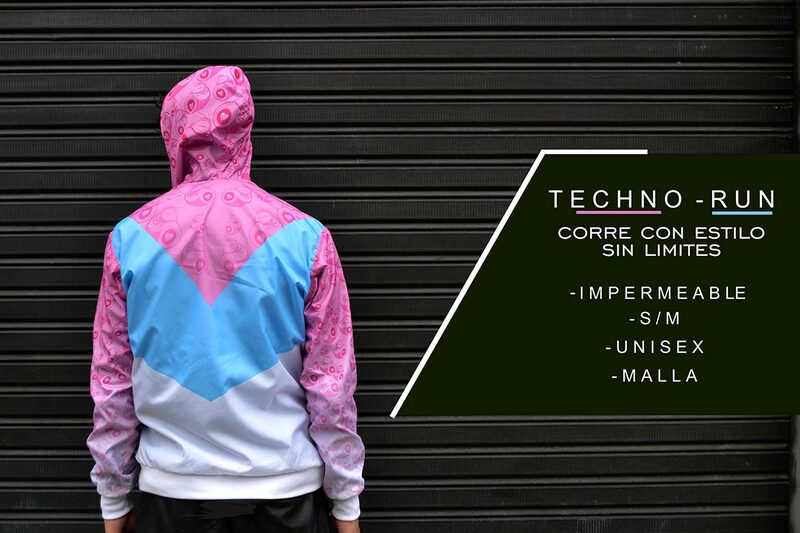 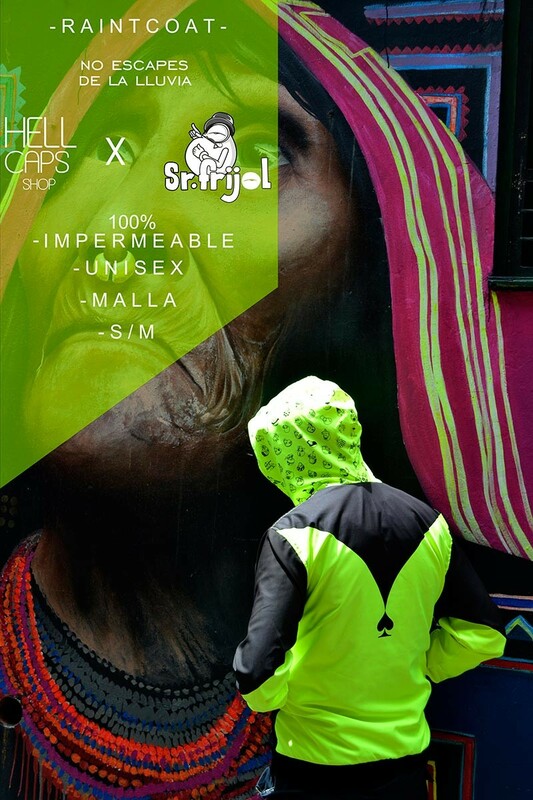 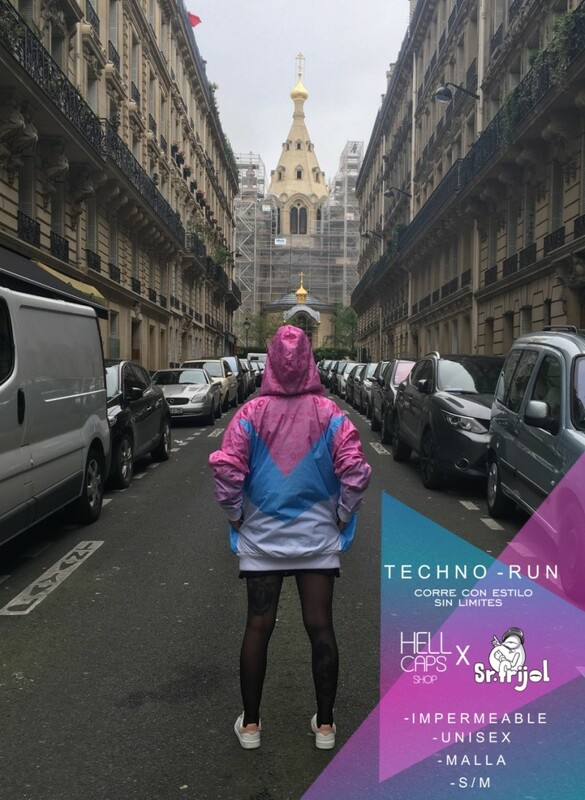 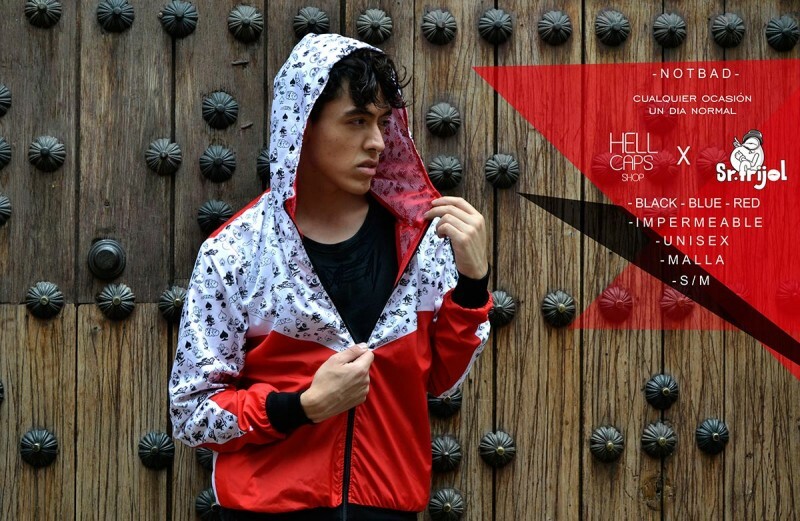 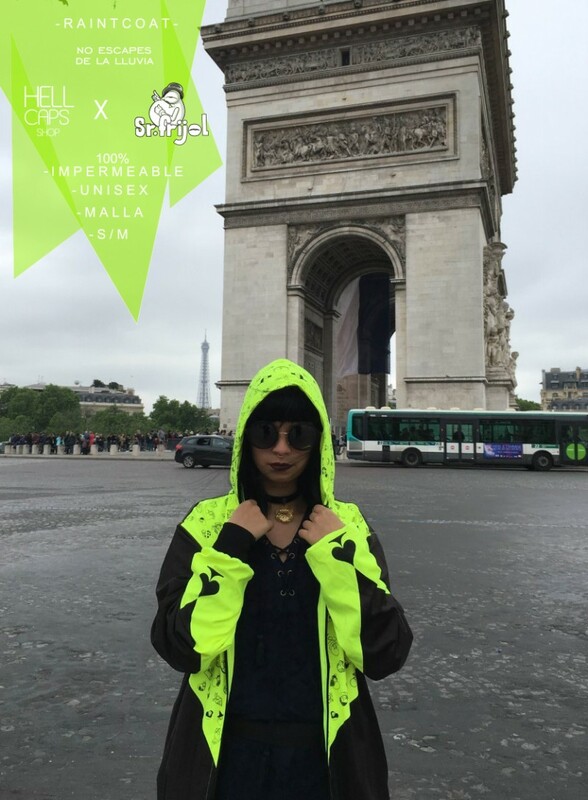 // TECHNO RUN // Impermeable *Unisex (Tallas S/M). 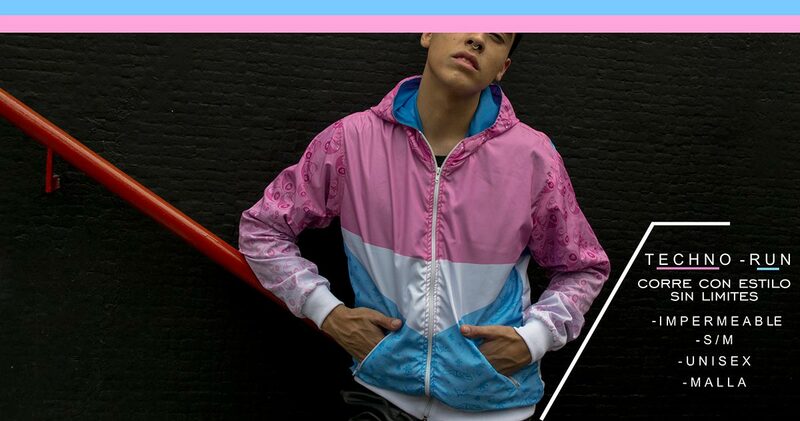 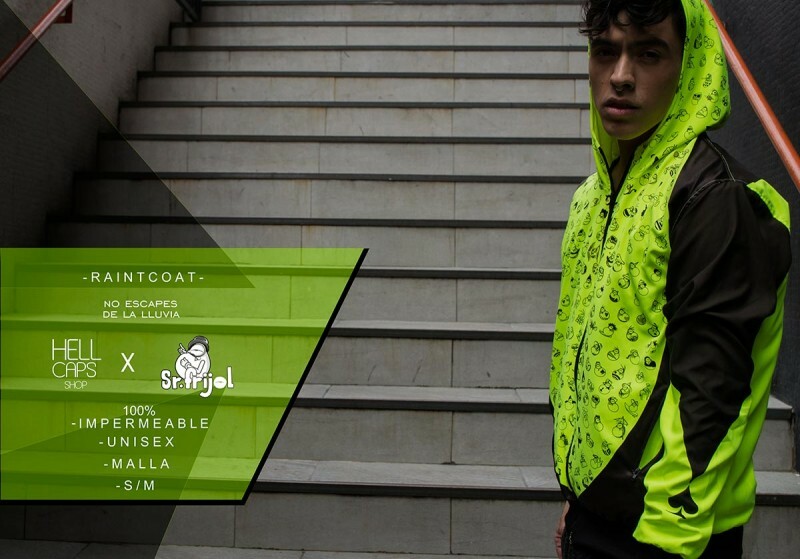 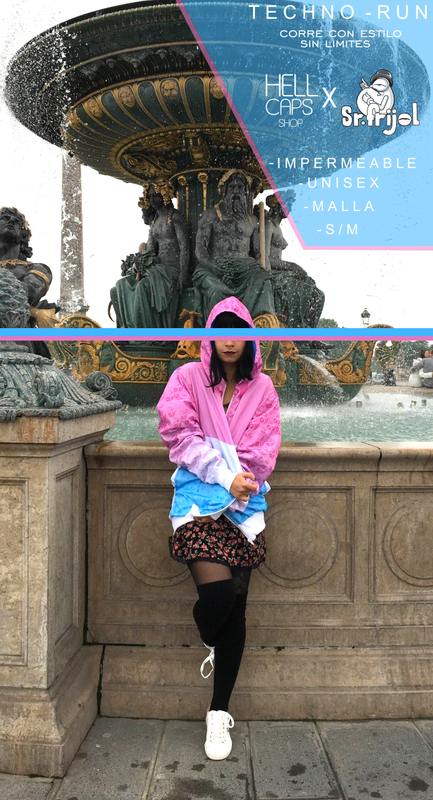 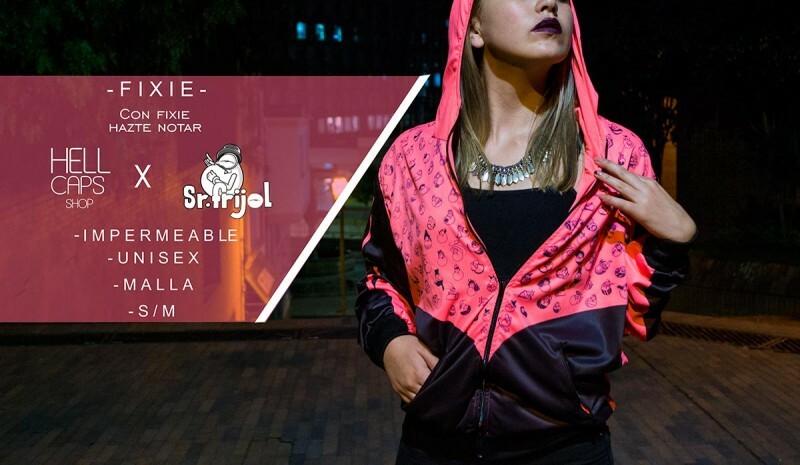 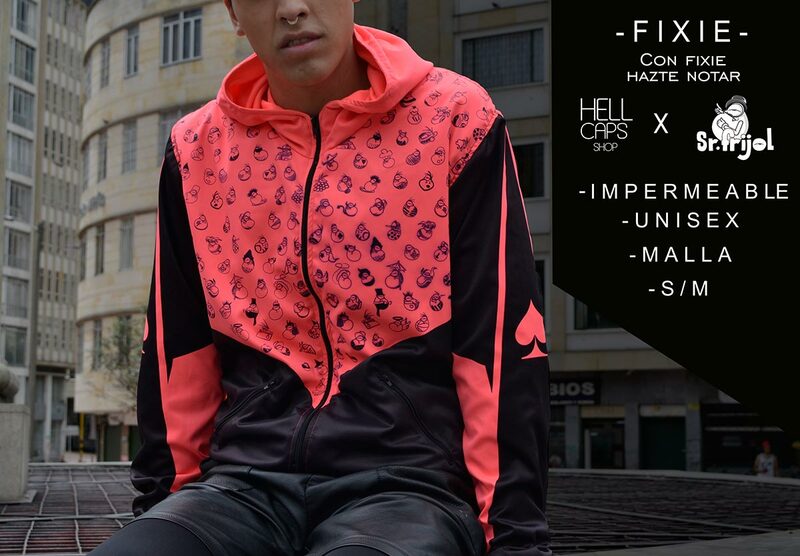 // NOT BAD // Impermeable *Unisex (Tallas S/M) . 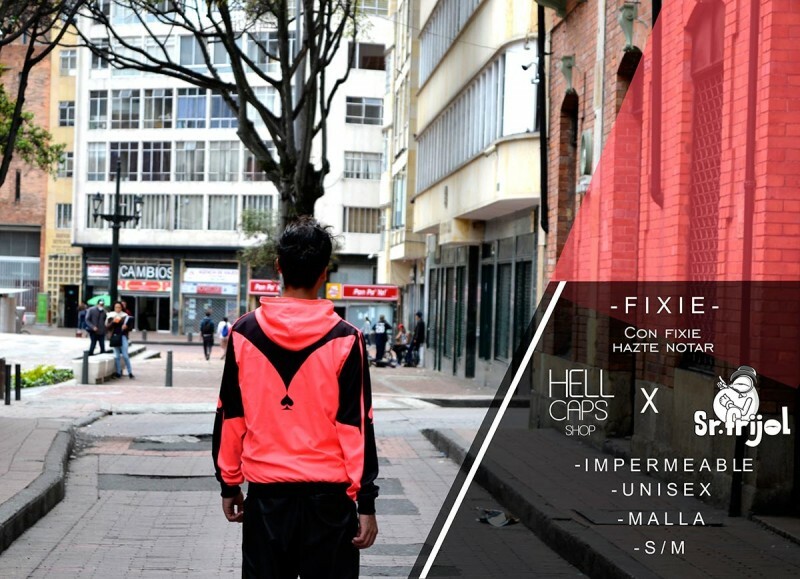 // FIXIE // Impermeable *Unisex (Tallas S/M). 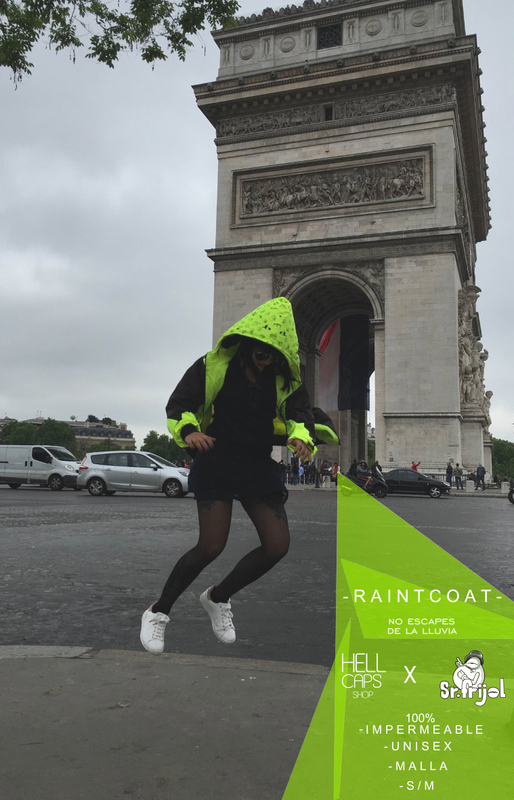 // RAINT COAT // Impermeable *Unisex (Tallas S/M). 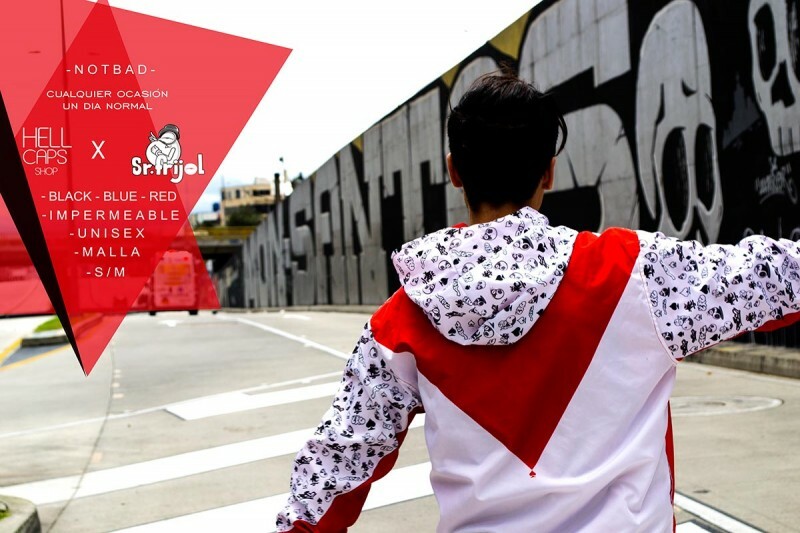 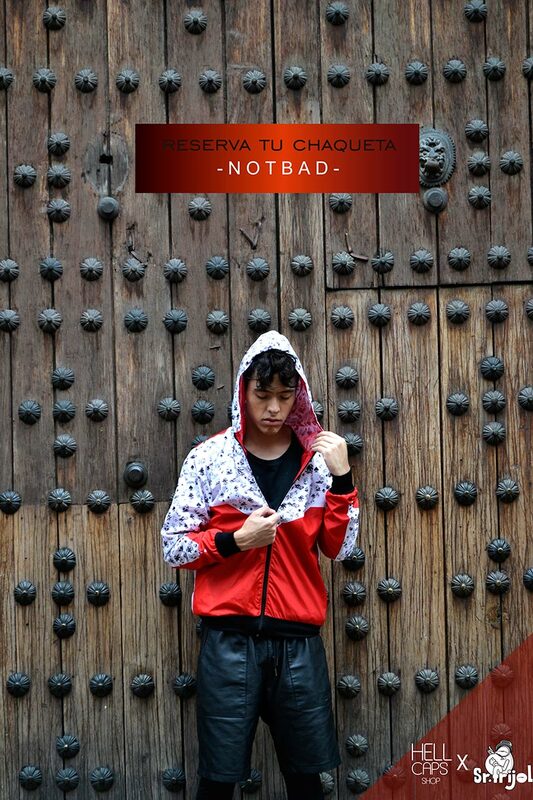 // NOT BAD // Impermeable *Unisex (Tallas S/M).